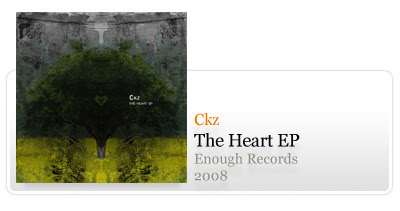 Short EP by long time enough records release artist CKZ. Melodic IDM. Artwork by Helder Costa. 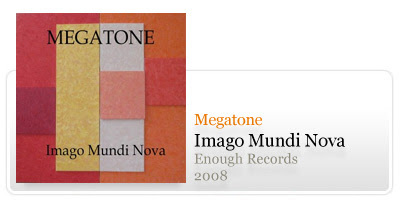 New EP by previous enough releaser Megatone. 5 tracks of space / contemplative ambient. Cover art taken from the works of Mihai Tarus with permission. 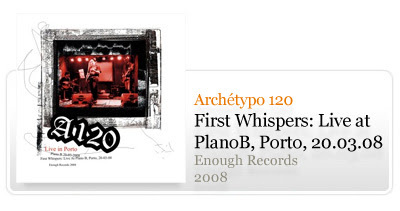 Debut album from portuguese post punk dark wave band Archétypo 120. A mastered recording of their concert at Plano B earlier this year. 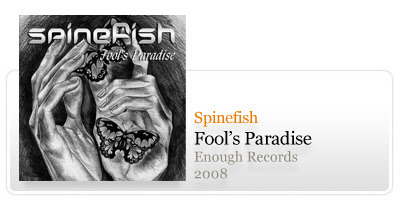 New album by Russian Indie Gothic Triphop band Spinefish, who recently also released on fellow netlabel Ekleipsi.